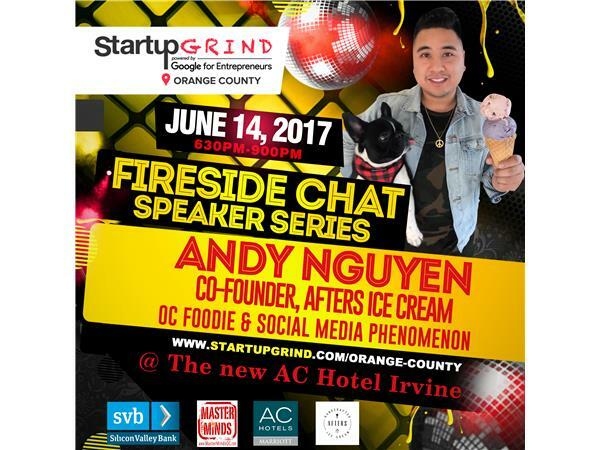 Join us to hear startup and social media marketing insights from leading young foodie entrepreneur, Andy Nguyen! 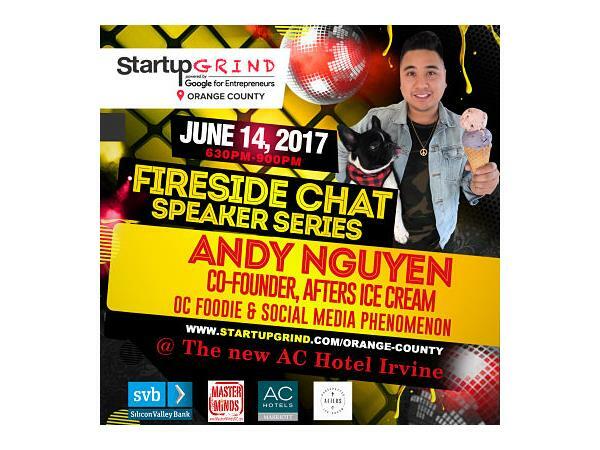 Andy is the Co-Founder of Afters Ice Cream, the hottest ice cream shop chain on social media. 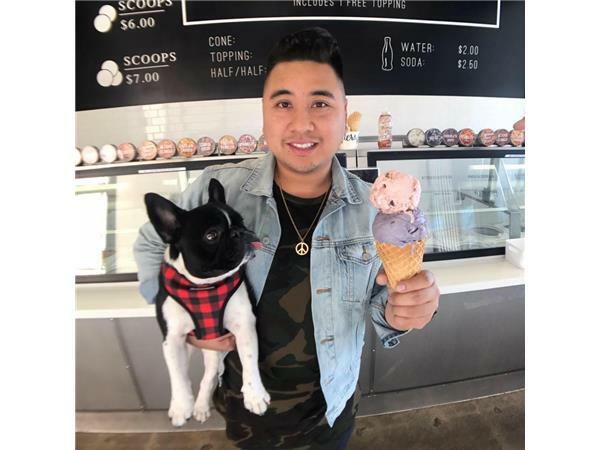 Interviewed by Scott Fox, this Fireside Chat shares the story behind how Afters' popularity on Instagram and clever social media marketing to millennials on Instagram and Facebook has helped its sales explode. 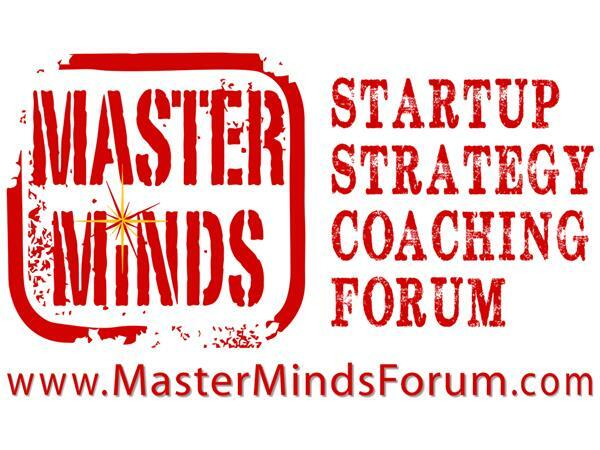 If this show was helpful to you, please leave a 5 star review on iTunes? 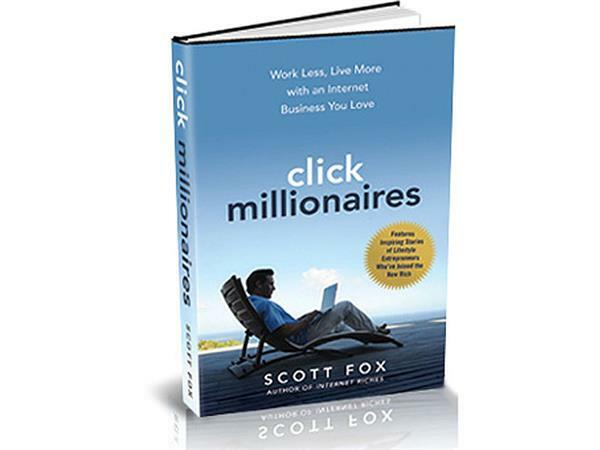 Or email feedback and questions to radio @ scottfox.com. Thanks for listening.